This post is sponsored by Britax and contains affiliate links. 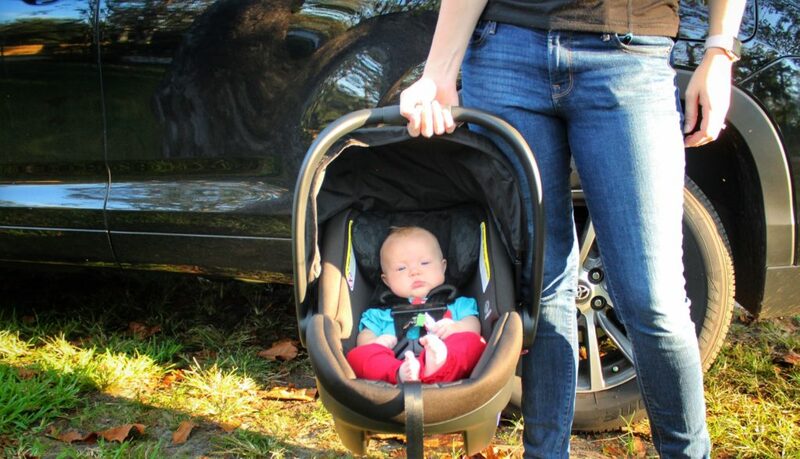 I recently partnered with Britax to review the Britax Endeavours infant car seat. Designed for safety and mobility, Britax provides peace of mind that your baby is safe and comfortable. 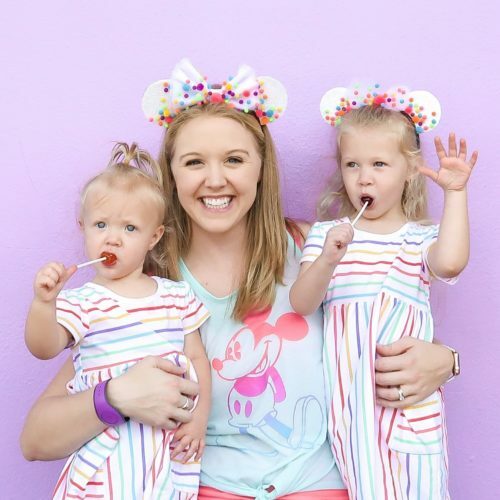 This specific seat is a great option for families that travel a lot. 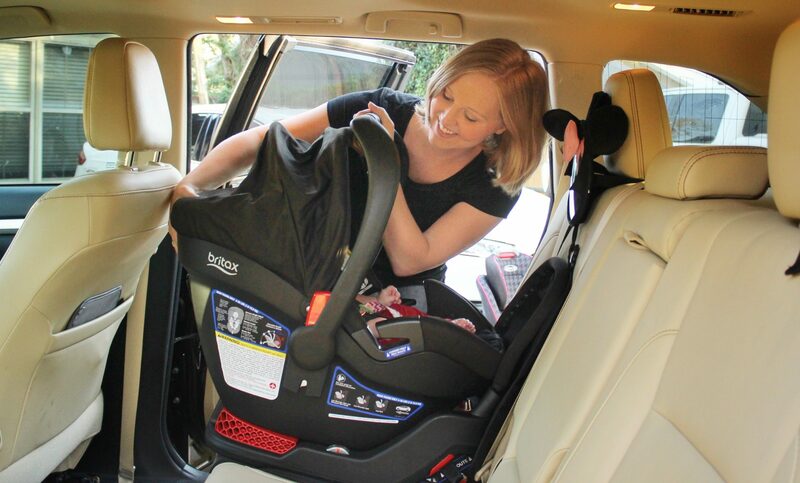 The Britax Endeavours is ideal for families that are looking for safe options for quickly getting infants in and out of the car. This is especially helpful when using taxis and ride share services like Lyft or Uber. The Britax Endeavours infant car seat is the ONLY rear facing only seat in the market that offers the extra tall steel anti-rebound bar. The seat also features an easy-to-remove ARB protective cover which provides comfort for the child and convenience to the parent. Britax has raised the bar on rear-facing safety with the Britax Endeavours. This seat has a steel anti-rebound bar that reduces rebound rotation by up to 30% in the event of a crash. Also, there’s 2 Layers of Side Impact Protection. This forms a deep foam-lined shell for utmost comfort. The seat has quick-adjust head protection to absorb energy and shield your child from a collision. The European Belt Guide provides a perfect installation option when installing without the base. As a result, this makes it easy to install and uninstall the Britax Endeavours seat, especially when traveling or using car services.